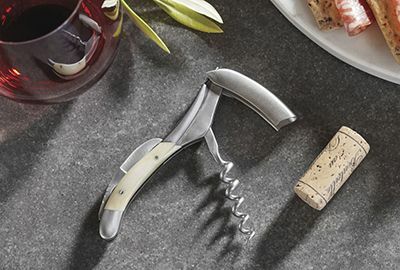 IWA Wine Accessories (aka International Wine Accessories or IWA) is dedicated to helping our customers create a rich and cultured wine lifestyle. 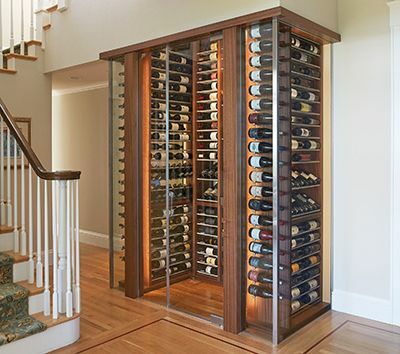 With decades of experience, our seasoned team of IWA wine and cellar specialists provides our valued customers with unparalleled access to the widest array of quality wine accoutrements on the planet. We are not only a retailer, we are also a manufacturer of products in the USA and an importer of products from around the world. 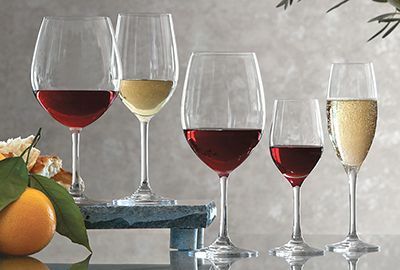 In North America, our exclusive brands include Le Cache, CellarPro, Transtherm, WineKeeper, BILD, Loft, Mardi Gras, Lucca, Ligne and Italesse, and we are dedicated to building the finest products in the marketplace. We partner with renowned craftsmen. 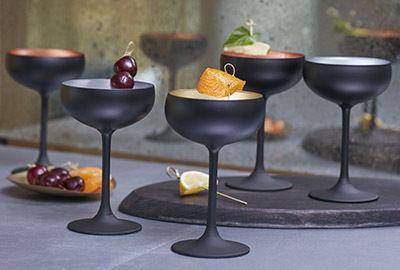 like Riedel, Le Creuset, Whisperkool, VintageView, Wine Cellar Innovations and KWC, all of whom are recognized artisans known for their creativity, innovation and highest levels of craftsmanship. Our selection and quality is unmatched. 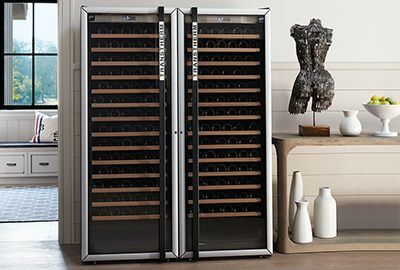 Our core offering begins with an array of custom designed wine cellars, racks and state-of-the-art cooling systems and extends into every conceivable wine product category including stemware, decanters, corkscrews, wine luggage, and hundreds of other unique wine essentials. We are committed to our customers’ experience. 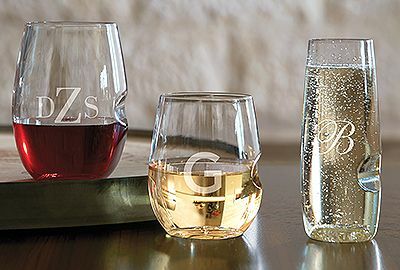 Our world-class sales and customer service team aims to bring tailored access to the finest wine accessories on the planet…and deliver them with 100% satisfaction to both individual wine consumers as well as wholesale customers working at the finest restaurants, wineries, hotels on the planet. Commercial and wholesale accounts qualify for special wholesale pricing. Click here to setup a wholesale account. We encourage you to submit product reviews on our site, both positive and negative, as you form opinions about products that you use that are offered on our site. You can call us at 800.527.4072 during normal business hours, or email us anytime and we’ll respond by the next business day. 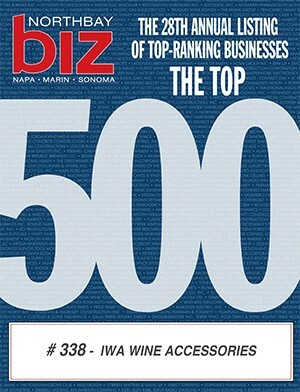 Our direct dial number is 707.794.8000. We invite you to visit our showroom if you have time during your next visit to wine country – we are located at 1445 N. McDowell Blvd., Petaluma California, 94954. Please feel free to share your thoughts with us — Contact Us by email anytime or call 800.527.4072 during normal business hours.